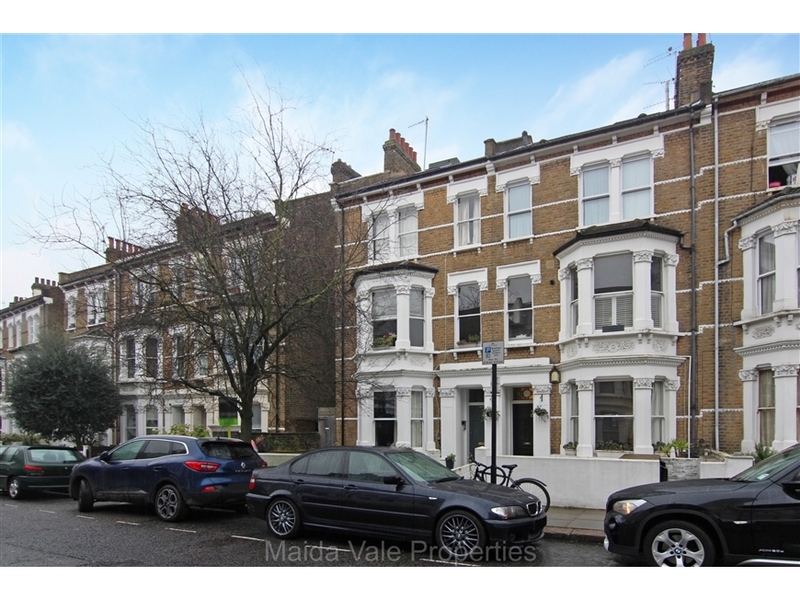 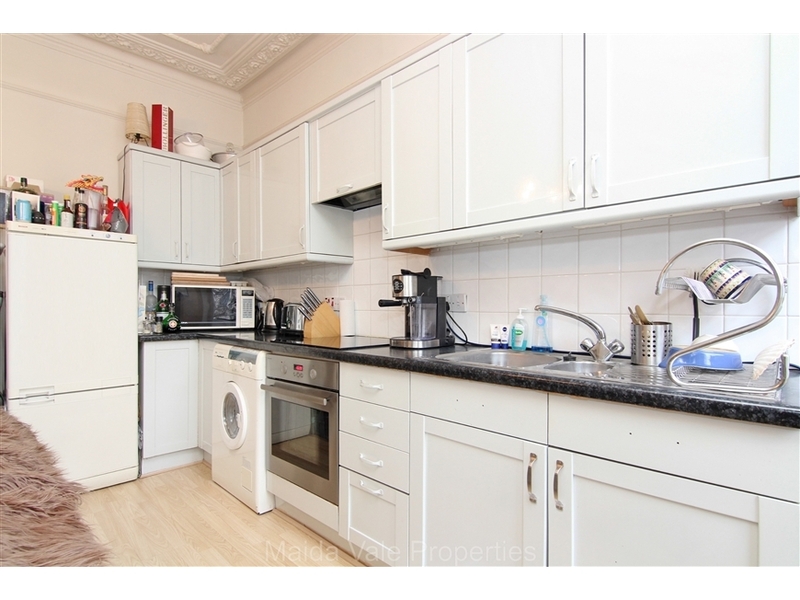 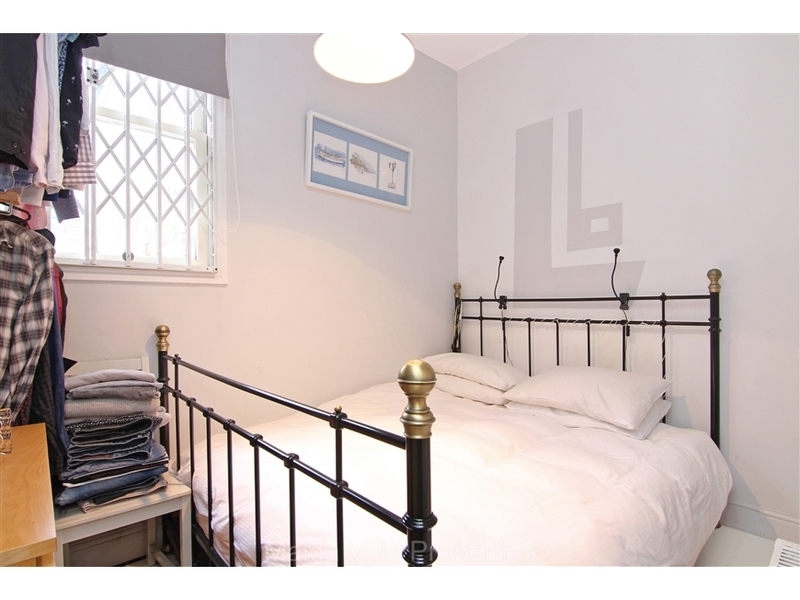 Maida Vale Properties offers for rent is this one double bedroom flat. 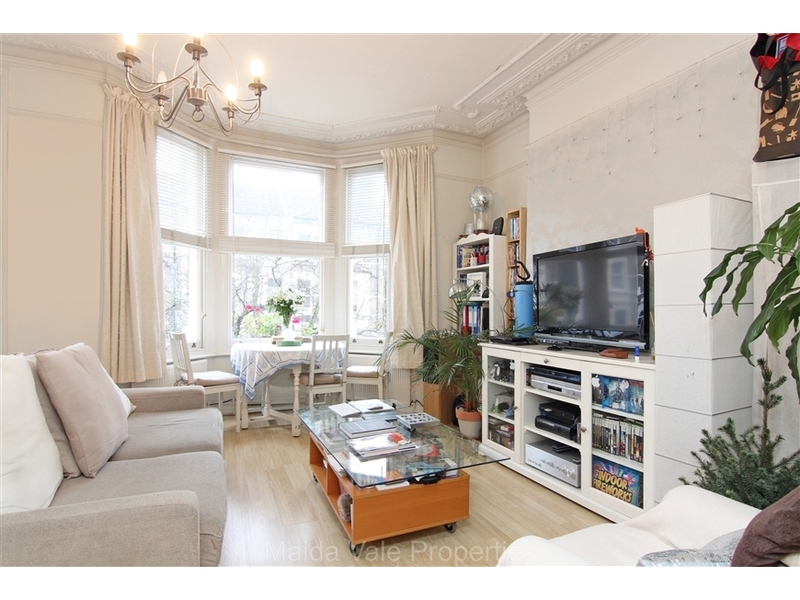 Excellently located this property is situated in a period building on a tree lined street just five minutes' walk from Queens Park Station. 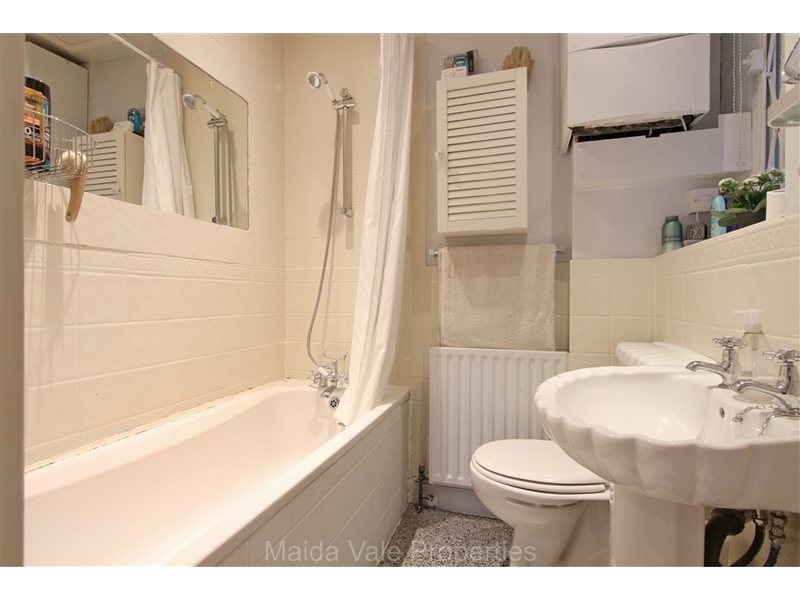 The property benefits from an ensuite bathroom, bright living room with bay windows, wooden floors throughout and high ceilings.